The region between San Francisco and Sacramento is a popular destination for tourism and business. It offers a mild climate throughout the year and plenty of indoor and outdoor recreation. Whether you want to visit nearby outlet malls, take the kids to an amusement park, tour a California winery, or enjoy a meal at one of the many local restaurants, our comfortable motel makes an excellent home base. 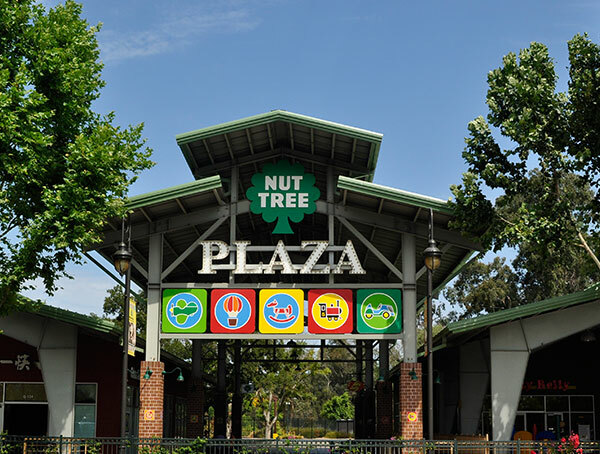 We are conveniently located near the best points of interest in Vacaville, CA. 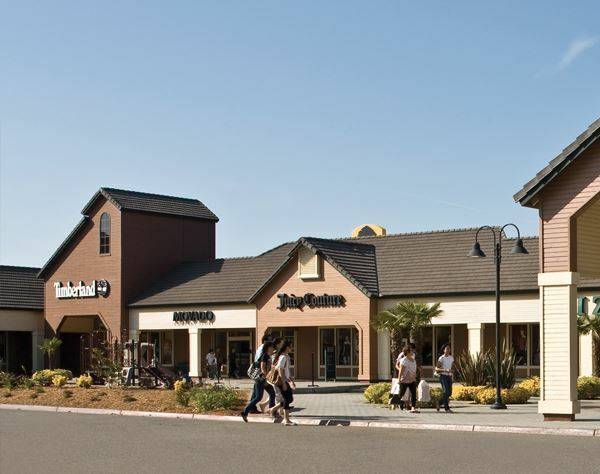 Vacaville Premium Outlets is the world's finest outlet shopping located within a mile from our motel, featuring a mix of outlet stores, from designer apparel and sportswear to jewelry and home furnishings. Shop and save every day on designer and name brands. This popular shopping, dining and entertainment center is located just two minutes from our motel. Take a spin on the beautiful carousel, browse the retail stores and enjoy a tasty bite to eat. End your visit with an ice cream cone! 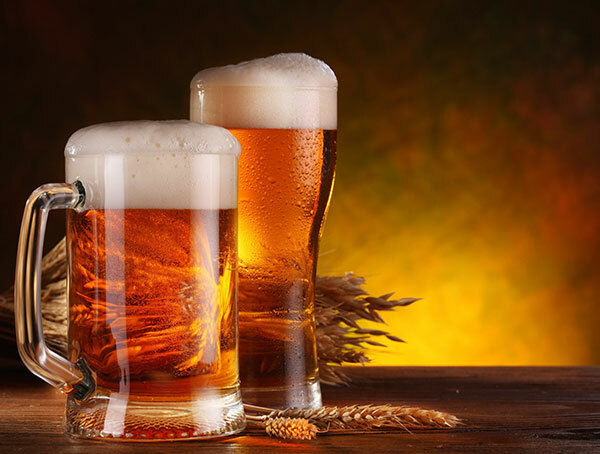 Get a behind the scenes look at how one of the world's most famous beverages is created at this energy efficient brewery. At the end of the tour, guests can sample a variety of beers and bring home a Budweiser souvenir. 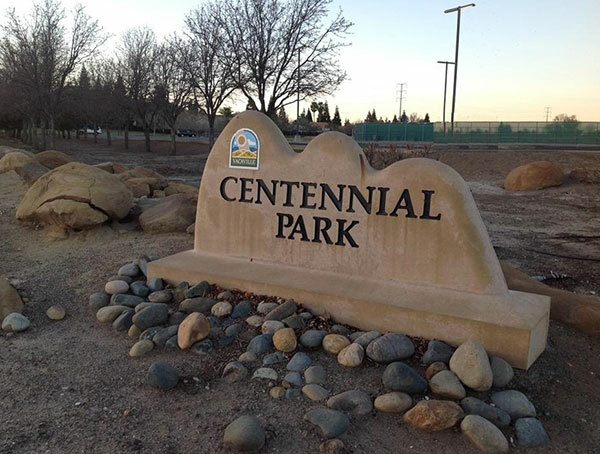 Just minutes from our Vacaville motel you can relax in the open spaces and sports fields at this public park. Take a hike with the kids, bring your dog for a walk or bike along the paved trails that offer views of California scenery. 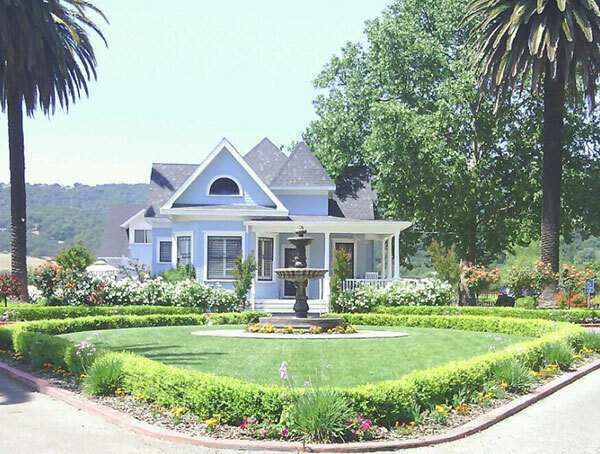 Visit this award-winning winery for a walk-in tour that lasts about 30 minutes. The tasting room features Zinfandel, Cabernet, Chardonnay, and much more. Bring home a bottle or case of famous California wine to enjoy at home. Enter your email below to receive our awesome motel deals right in your inbox!